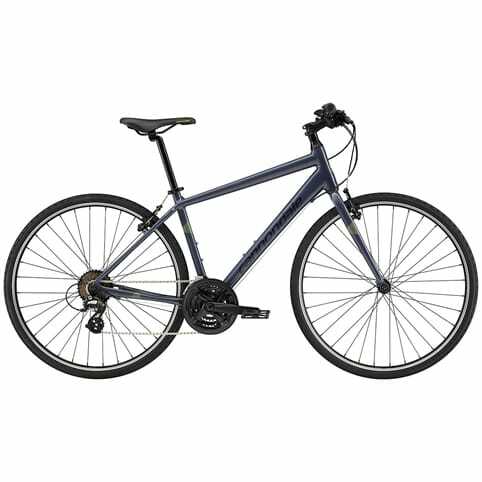 A road bike is designed for a wide range of exciting pursuits, including commuting, competing in road races, or simply touring for miles. 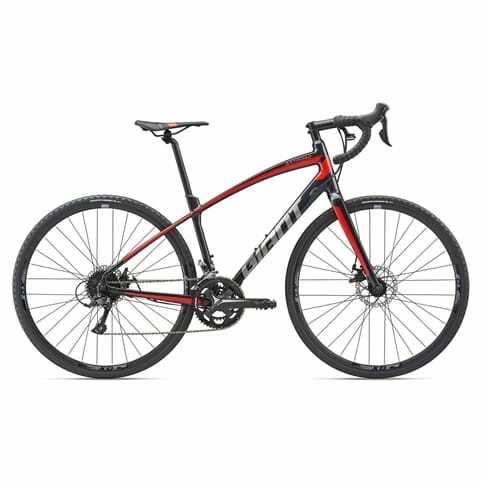 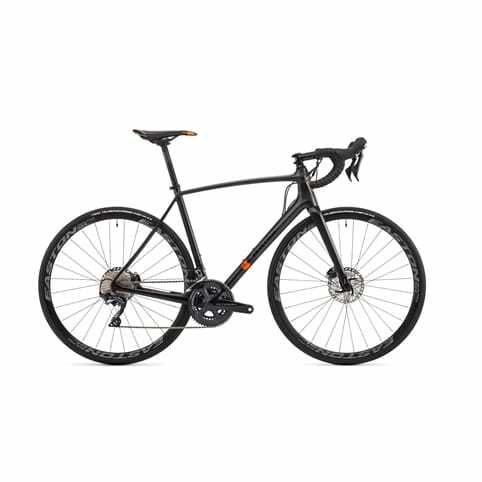 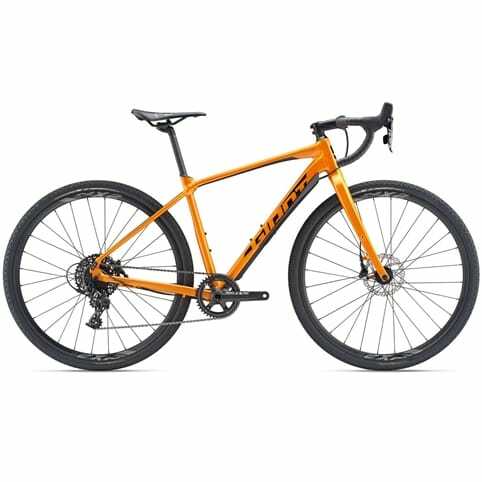 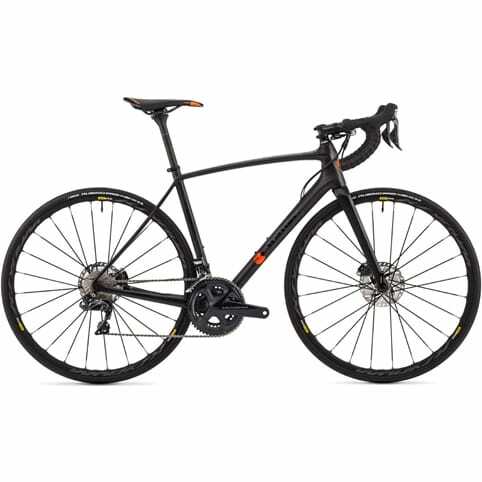 It’s because of its versatility that the road bike appeals to the cyclist on a range of thrilling levels – from sticking to the tarmac to toning up on a fitness bike. 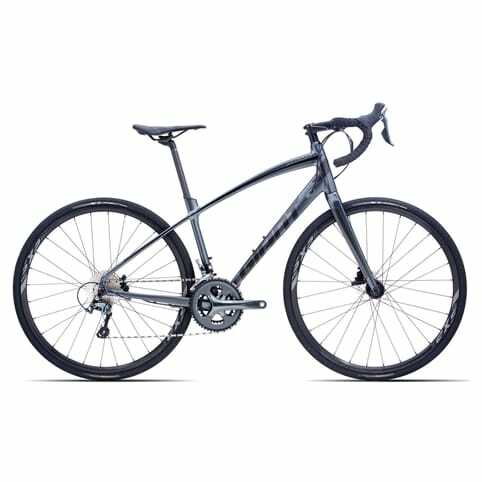 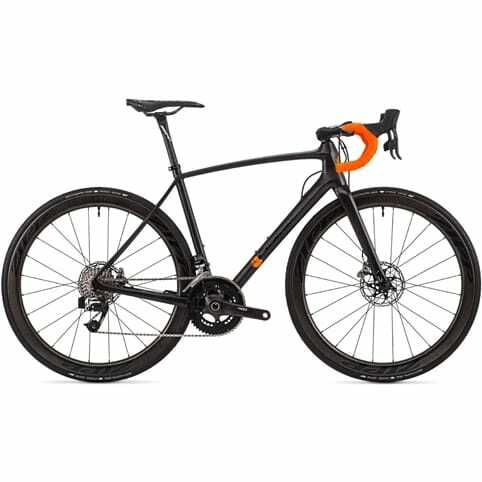 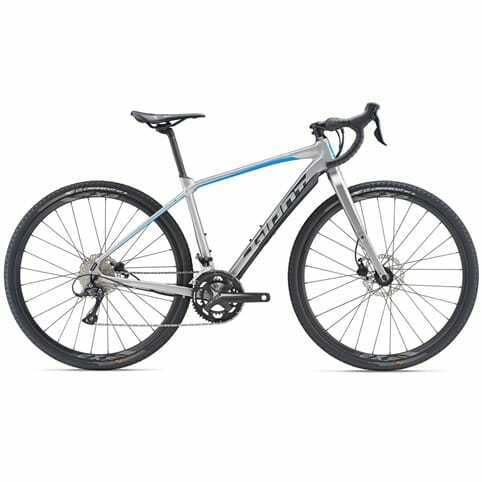 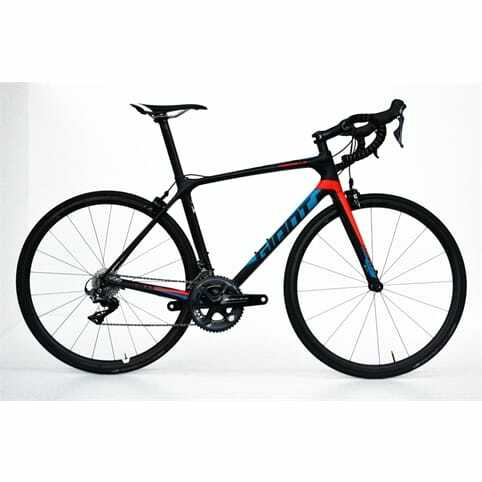 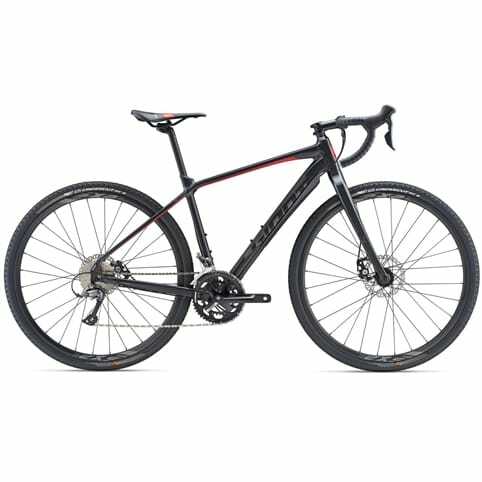 We stock some of the world’s leading brands, so enhance your riding experience today with our range of road bikes to suit every budget.